We handle the technical side, so you can focus on growing your business. Reporting tools that take the guesswork out of optimizing your fleet size. Always know your fleet status and availability at a glance. 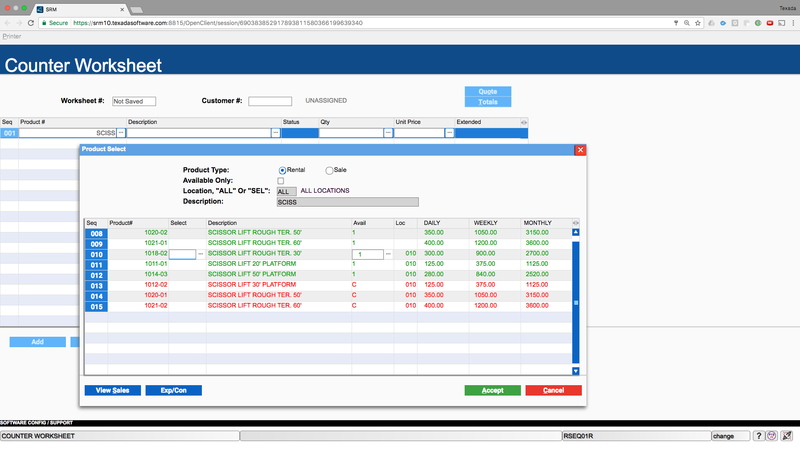 SRM™ allows your equipment rental business to create reservations, contracts, invoices and quotes. Quickly and accurately create monthly invoices through cycle billing. 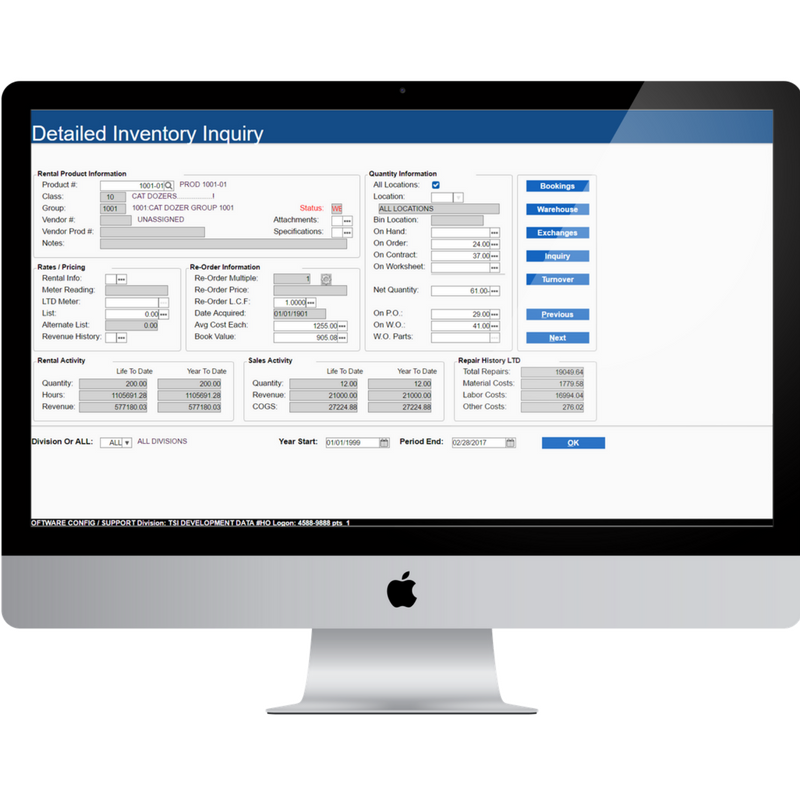 SRM™ has been a mainstay in rental business software for over 25 years with thousands of users all over the world. Serving small customers with a hundred assets, to huge corporations with hundreds of thousands of assets. SRM™ scales with you as you grow your business.